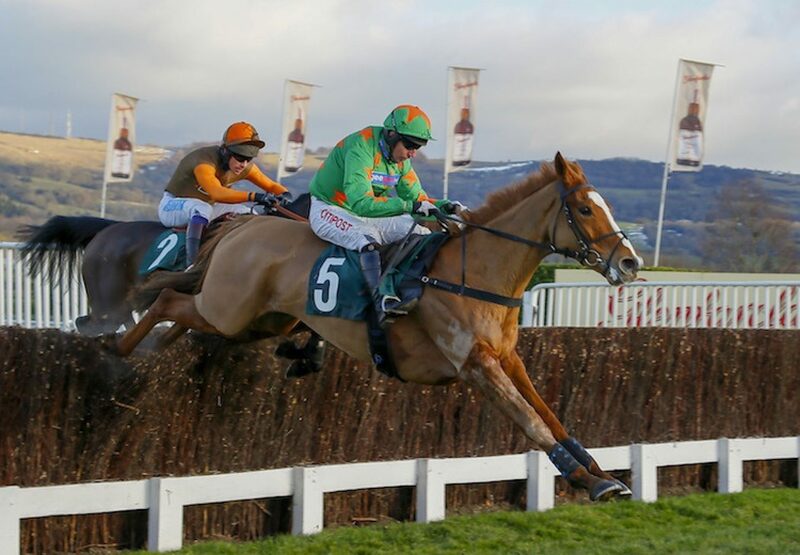 Ms Parfois (6m Mahler-Dolly Lewis, by Sir Harry Lewis) brought a Cheltenham success for Mahler on Friday when landing a classy mares’ chase. 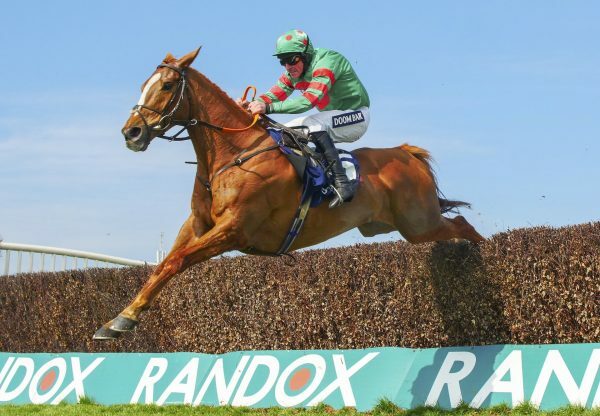 The six-year-old tracked the leaders before being delivered by Noel Fehily to take the lead approaching the last. She stayed on well to win by a length from Theatre Territory. "She is a point-to-point winner and a big, strong mare,” said winning trainer Anthony Honeyball. 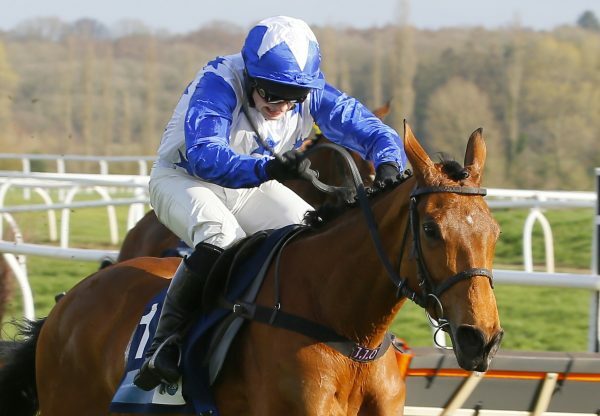 “I suppose we will keep looking at any of the Listed mares' events - we have black-type from her hurdling campaign but we will be looking at a three and a half-mile handicap chaser next season. We will make the most of her novice tag this season." 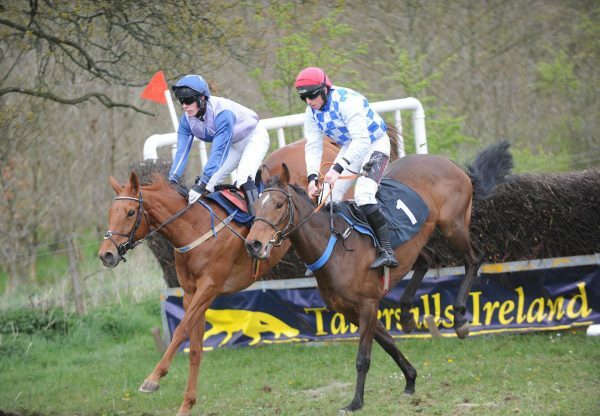 A pointing, bumper and hurdling winner, Ms Parfois was bred by William and Daryl Deacon. Meanwhile, recent Limerick maiden hurdle winner Chris’s Dream (5g Mahler-Janebailey, by Silver Patriarch) continued a good day for Mahler when selling for £175,000 to agent Tom Malone at the post-racing sale at Cheltenham.